It’s coming to that time of the year when we put our winter shoes away and get our summer shoes out to play. But when you are hunting for your beloved summer shoes, you might find that your sandals are past their sell-by date. You likely wore them every day during last summer; therefore, by the end of the season, they are worn out and need replacing. It can be challenging to find a new pair which is going to last you during the summer season. No worries, here is how you can get a handle on buying new sandals! When it comes to your summer wardrobe, there are a lot of clothes which can take you from summer days to night. Those cute maxi dresses are perfect for doing the school run, and then are suitable for an evening BBQ too. Like your clothes, you want your sandals to do the same job. It can get expensive if you have to opt for several pairs so your ensure you pick a pair which can easily take you from day to night. For one thing, you should choose a colour which will go with most of your summer outfits. For example, a stylish white or black can be worn with most outfits. Steer clear from a pair which has a heel which is too high which can make it hard to run after the kids if need be. High heeled sandals won’t be suitable for all-day use so opting for a pair of flat sandals that are stylish for day or night is your best bet. 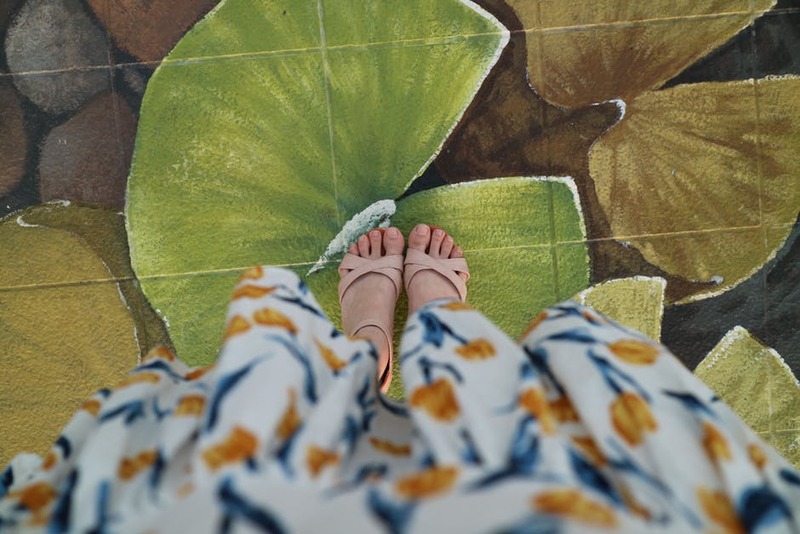 One of the best things about sandals is that you can often buy a new pair without having to spend a small fortune. There are some good bargains around on sandals, and that’s a big help when you have so many other things to buy for your summer vacation. To ensure you don’t part with a load of cash, you should check out the different prices online for sandals. There might be a great discount on a pair somewhere you didn’t even think about looking. Don’t rule out buying online either. You can get great deals like payless coupons which will ensure you save some money when ordering online. Just make sure you check the refund policy because it can be risky business buying shoes without trying them on! A lot of people forget about the hot weather when they are buying a pair of new sandals. But it’s something you need to take into account. During the hotter months our feet can often swell. Therefore, shoes that might normally fit can be a bit tight during the summer months. So you need to consider going for the next size when you get your sandals. That way, you will stay comfortable and won’t end up with a ton of blisters from tight sandals. And get ones which have a bar across which you can adjust. That way, you can make them tighter or looser depending on the weather! Opt for a simple style that can be worn with different outfits so that they match with all your summer wardrobe, and you can travel light!